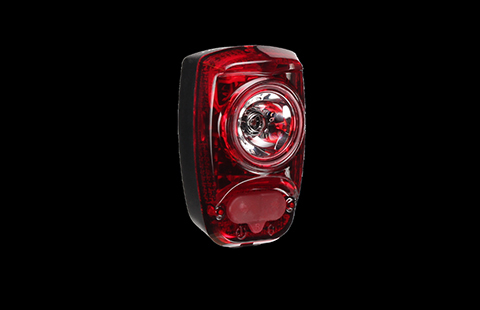 Engineered with for day and night use, the Streak™ 450 headlight and Hotshot SL™ 50 tail light combo set delivers exceptional lighting coverage.  The pair fires up an impressive 450 lumens forward and 50 lumens backwards to have you visually covered at night. 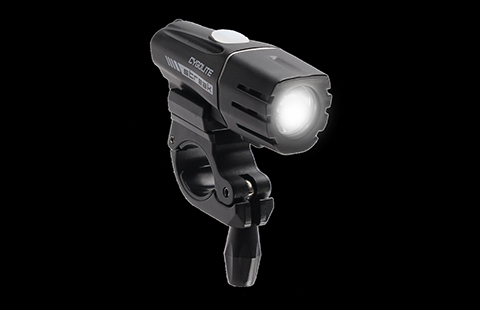 Not only limited to night, both pack DayLightning® mode to make you stand out in broad daylight with powerful lightning-like flashes, giving you the advantage any time and anywhere you ride. 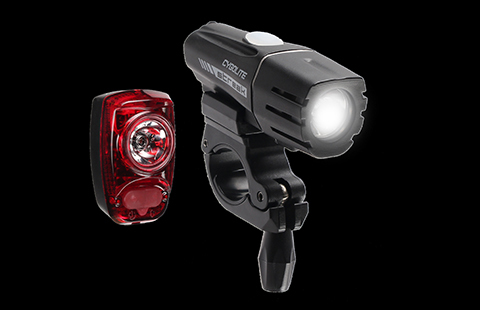 Get the most out of your ride with the performance and features packed into this combo light set.